Which Television Shows Will You Be Watching This Fall? The Fall TV season is already under way. As usual, there’s a glut of shows to cut a swath through. Because there’s way too many shows to humanly keep up with, I’ll have to be ultra selective. I’m going to breakdown the new and returning shows into a few different categories. The first category is the returning shows I plan on watching, these lean towards comic book based and sci-fi dramas. The second category is returning shows that are on the bubble, meaning I haven’t completely given up on them but they are in danger of being dropped if they don’t hook me in quickly or I might check them out when the whole season is out on home video/streaming services. And then I’ll peer into the crystal ball to try to pick out the best new Fall shows I might be interested in. Gotham is back! Is that the sound of excitement I hear or an apathetic grumble? Like a lot of viewers, I have mixed feelings about Gotham Season 1. However, the beginning of a new season gives the producers an opportunity to make adjustments and tweak areas of the show that aren’t working so I went into this premiere with an open mind. Gotham is in an interesting situation in that Season 1’s ratings were fairly consistent, though it did slightly dip in the later episodes, which isn’t a huge incentive for the writers to make wholesale changes. As the saying goes, if it ain’t broke don’t fix it. If the Season 2 premiere is any indication, one aspect from the first season that is dropped is the case or villain of the week. Instead what this premiere is setting up are longer story and character arcs. The trick to doing a serialized show is that each episode should still offer a beginning, middle and an end or some form of resolution. This premiere accomplished that but as it stands, Gotham still has ways to go before I can whole heartedly recommend it to others. 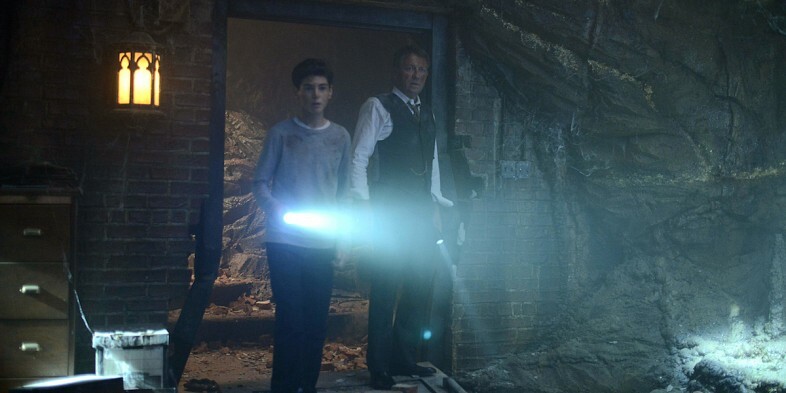 I don’t believe Gotham needs to be a universally beloved show, few shows are, but it should strive to be a show that is championed by the fans who make the effort to tune in each week. If that is too much to ask, I simply want Gotham to be a show I look forward to and get excited about unfortunately it’s not there yet. At this point, it’s decent enough to hang in there in hopes the show can turn things up a notch. Doctor Who Series 9 kicked off with a super solid episode. Before I get into what I liked and a couple of things that didn’t work in the premiere, you should know, I’m diving into this series with little knowledge of series 8. I know this is a weird place to start watching again, although I have watched series 5. 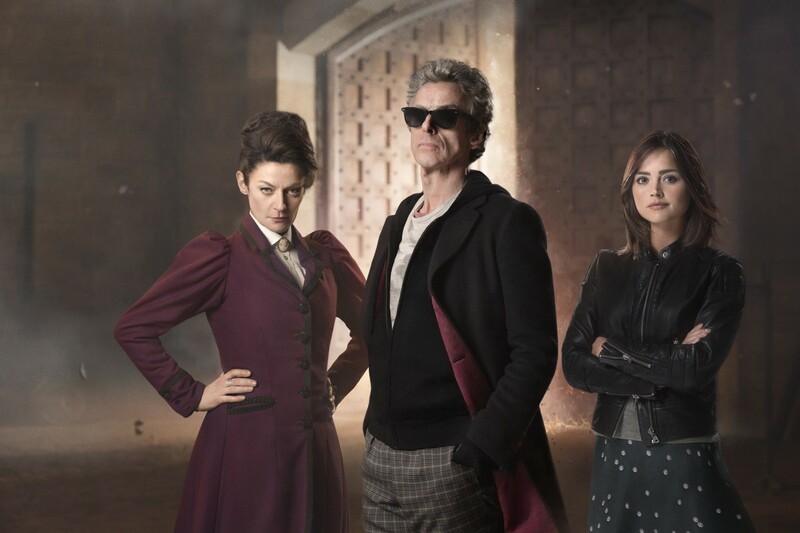 Tags: Doctor Who, Doctor Who Series 9 Episode 1 Review, Television, TV Reviews, Who Is the Magician's Apprentice? 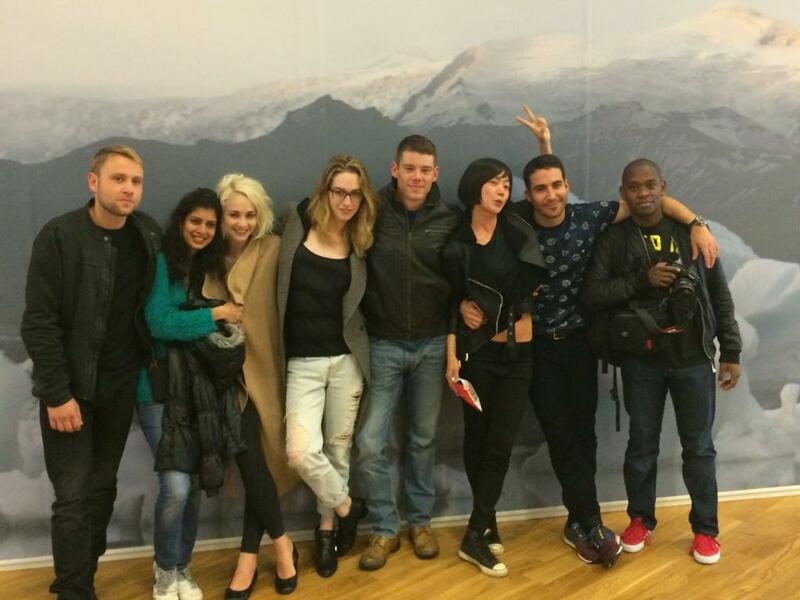 “From the creators of the Matrix“, the promotional tagline to Netflix’s Sense8 series about 8 telepathically connected people around the world, is a double-edged sword. For those whose imagination was captured by the 1999 sci-fi classic, they might be curious enough to check out what the Wachowskis can do in a long form narrative. On the other hand, it’s been a while since the directing duo hit a creative peak and their most recent film, Jupiter Ascending, was critically panned. Sense8 ranks as the Wachowksis’ strongest recent effort, not that 2008’s Speed Racer or 2012’s Cloud Atlas set a high bar. The Wachowskis and co-creator J. Michael Straczynski wisely ground the sci-fi premise in smaller, personal stories to start off the series. The sensates’ ability to mentally visit and share emotions, skills and knowledge with those they are psychically bonded with gets around the problem of disjointed storytelling which often plagued Heroes, another show about gifted individuals spread across the globe. It’s been a while since I’ve talked to you. You’ve seen in countless movies and TV shows how the hacker types up a storm on a keyboard or dances their fingers across their tablet screen. And voila! The computer system is hacked. Instant access to networks, dirty little secrets or that last second rescue. People can be hacked too. Scanning recent news headlines it’s all too real how a security breach can expose the parts of people’s lives they’d rather keep under the covers. In USA Network’s cyber drama/thriller titled Mr. Robot, hacking is not a convenient plot device, it’s the avenue by which many relevant issues of today are explored. To put it succinctly, Mr. Robot is a damn great show. It’s exceptionally written and well acted. The story revelations are deftly handled and respect the viewer’s intelligence. There are certain parallels with Fight Club and American Psycho, yet I’d argue Mr. Robot has its own identity. Mr. Robot is shot with a cinematic flair but you never get the sense that it’s trying too hard to be artsy. The eclectic song choices are spot on and add to the impact of the scene. The music score is intensely atmospheric, fitting in perfectly with the cyber thriller tone. 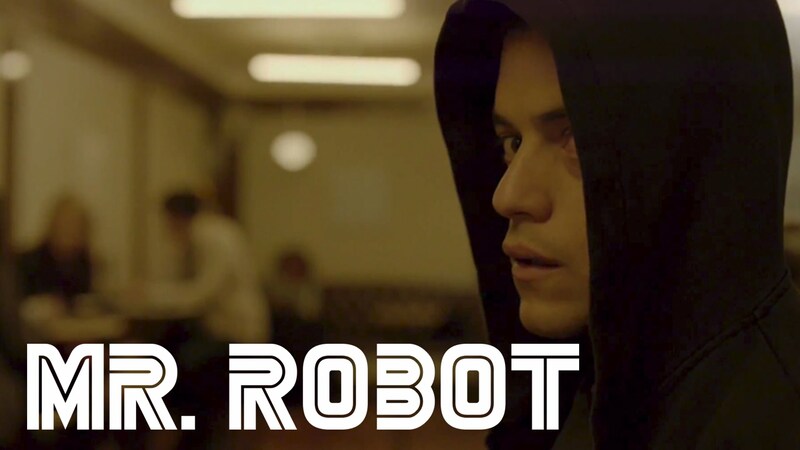 The series stars Rami Malek as Elliot Alderson, a security engineer by day and a cyber vigilante by night. Elliot isn’t a person who can be easily summed up in a neat little sentence. Are any of us? There’s a lot going on in Elliot’s head, which is where he spends a lot of his time. You see, Elliot suffers from social anxiety disorder. He’d rather be alone than struggling to awkwardly relate to his co-workers and friends. When we first meet him, he’s morphine dependent and on the edge of spiraling out of control. I won’t set up the show any further, other than to say it’s a wild entertaining ride. You can watch the full episode of Mr. Robot Season 1, Episode 1 on YouTube. If you’re in Canada, you can watch Mr. Robot at Showcase.ca. 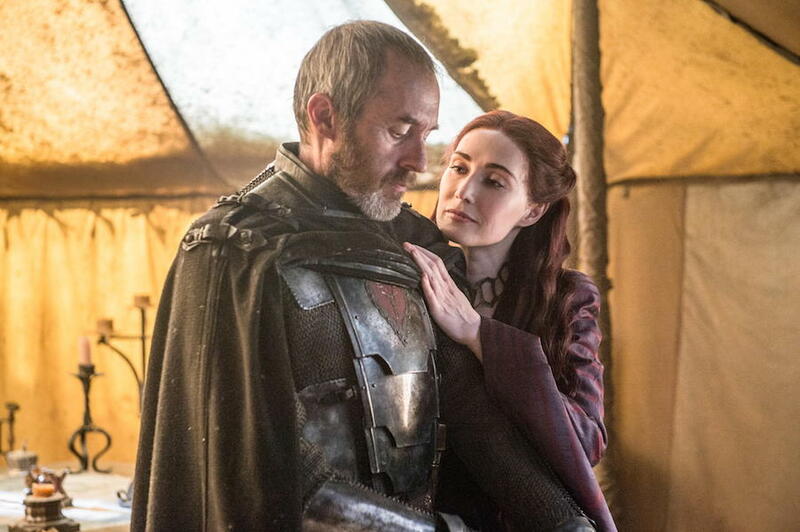 Please be warned that there will be a spoiled filled discussion ahead on Season 1 including the finale. You may want to catch up on the show first before reading further. After five seasons of The Walking Dead, the survivors have journeyed from Atlanta to Washington DC, struggling to keep and regain their humanity in the zombie apocalypse. 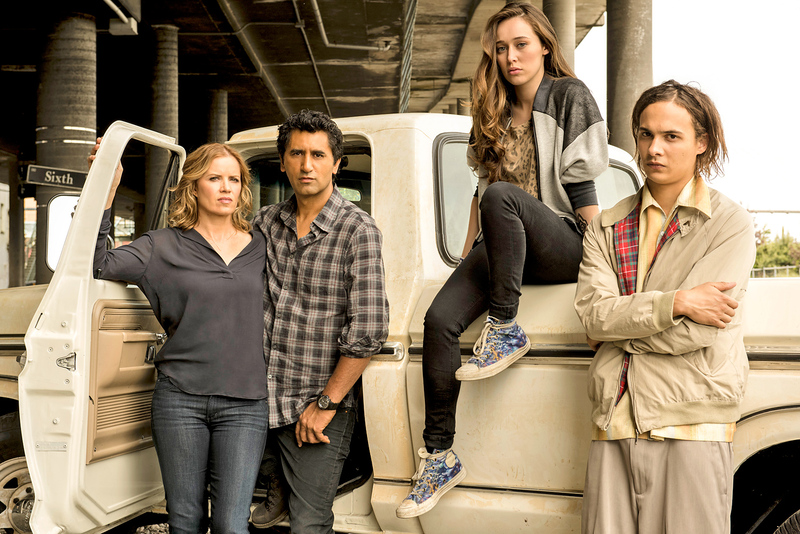 AMC’s new companion series Fear the Walking Dead starts off at the beginning of the outbreak, centering on a blended family in Los Angeles. One of the biggest challenges in creating a companion series is developing its own identity and purpose, but still have a general feel and tone that fits with the original show. As a prequel, Fear can paint a bigger picture of how civilization collapsed which was not depicted on The Walking Dead. By placing the story at the initial stages of the outbreak, the focus at this point is not on the horrors of survival but on a family trying to stay together as the world falls apart. If you’re on the fence whether to watch Fear the Walking Dead, continue reading for a spoiler free reaction to the premiere episode. Community Links & News: What Have You’ve Been Watching Lately? Ahh yes, the incredible summer weather makes for a perfect day to … stay inside and watch a movie! 😉 On the blogging front, summer is usually a slower time for me. This is where you come in. I’m on the look out for something new to get into. Is there a movie or television show that you’ve recently enjoyed or can’t stop thinking about? How is True Detective season 2 coming along? Do you have a favorite movie of the summer so far? Here are some things I’ve been watching lately. Of these, I’d easily recommend the first two movies to just about anyone. • Inside Out: I skipped over Pixar’s last few movies but with all the positive reviews on Inside Out I wanted to check it out in the theatres. Glad to say I really enjoyed it! Pixar did a great job of pulling off the concept. 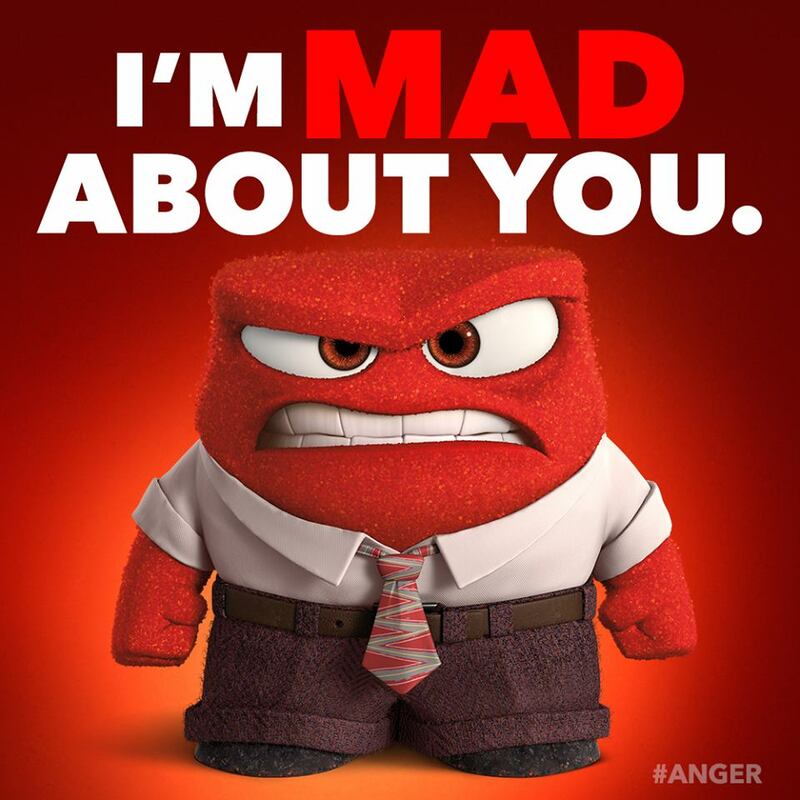 My favorite emotion is Joy (Amy Poehler). 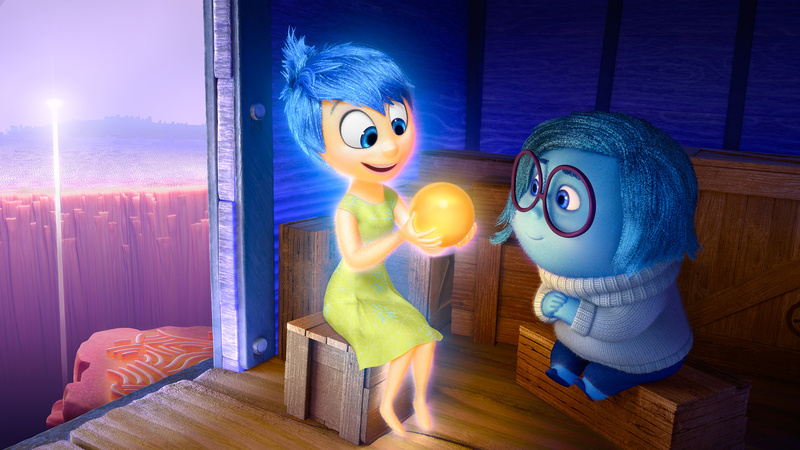 I started out not caring much for Sadness (Phyllis Smith) but I liked how the script taught us to value her. Which Pixar movies do you think are unskippable? Season 3 of Orphan Black had this feeling that it could go off the rails at any given moment. 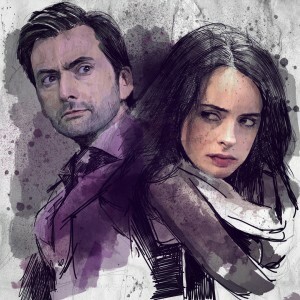 In a season that introduced a number of new moving parts in an already complicated story, ultimately the writers landed on what has been the show’s continual source of strength. The theme of a makeshift yet united family and the bonds of sestrahood is Orphan Black’s go-to cornerstone. 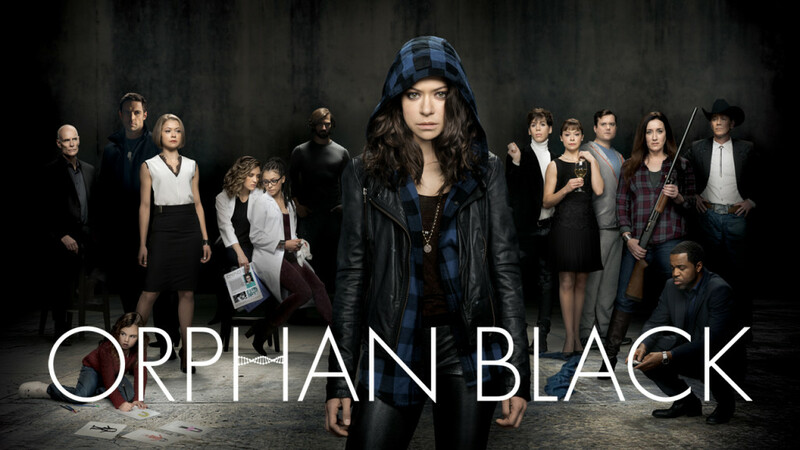 The sestrahood, of course, being the characters played brilliantly by lead actress Tatiana Maslany. Because the sestras were very well established in its first season, even when their current arcs aren’t as satisfying, they firmly ground the show and it’s hard not to remain invested in the fate of these characters. 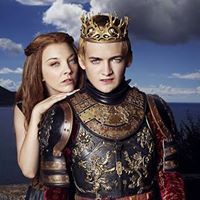 When we think of the most important characters on Game Of Thrones there are several who immediately come to mind. There are also many supporting characters who we can’t get enough of because they may not appear in several episodes in a row. Some are scene stealers. Some get the most quotable dialogue. And some are bad-asses. Here are several of those characters we would love to see get more screen time or simply deserve some appreciation. Don’t worry if you haven’t caught up with the latest episodes, these are minimal spoiler descriptions.